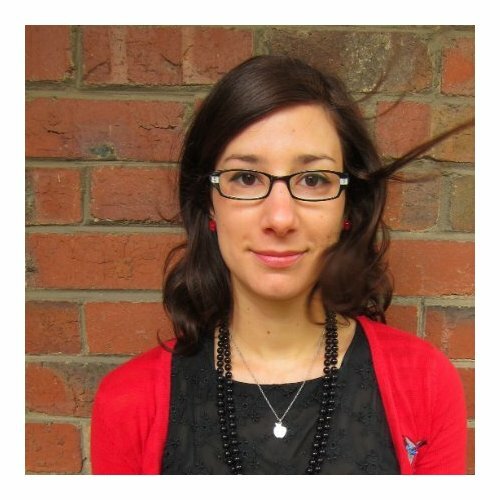 Marisa Pintado is the commissioning editor of children’s and YA fiction at Hardie Grant Egmont in Melbourne. 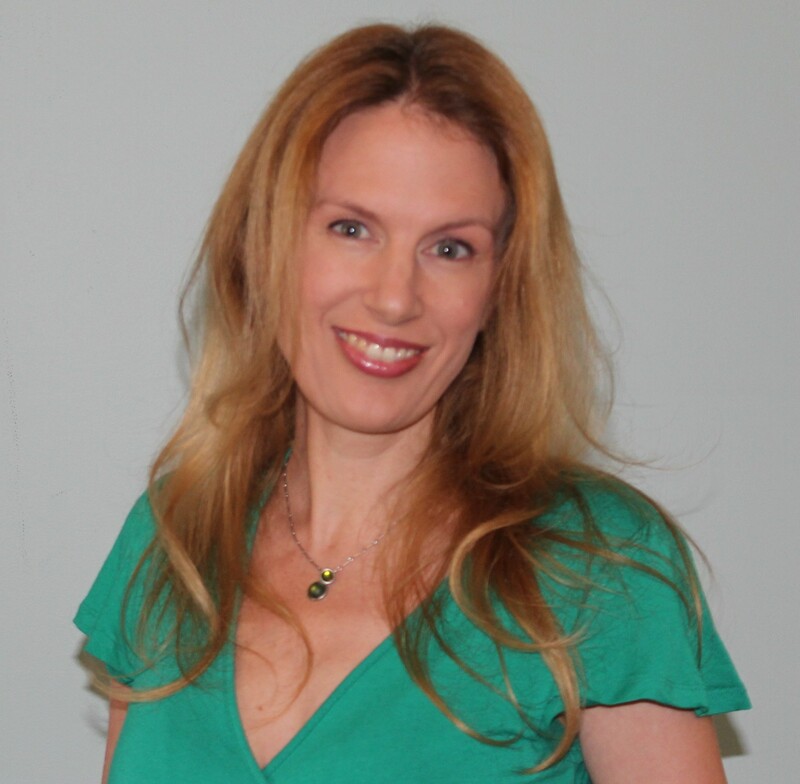 In 2011, she launched the Ampersand Project, HGE’s annual search for YA manuscripts from unpublished writers, and throughout her editorial career she has worked closely with a variety of emerging, commercially successful, and award-winning authors. She has recently returned from a year in London where she was seconded to Egmont UK’s children’s fiction team. 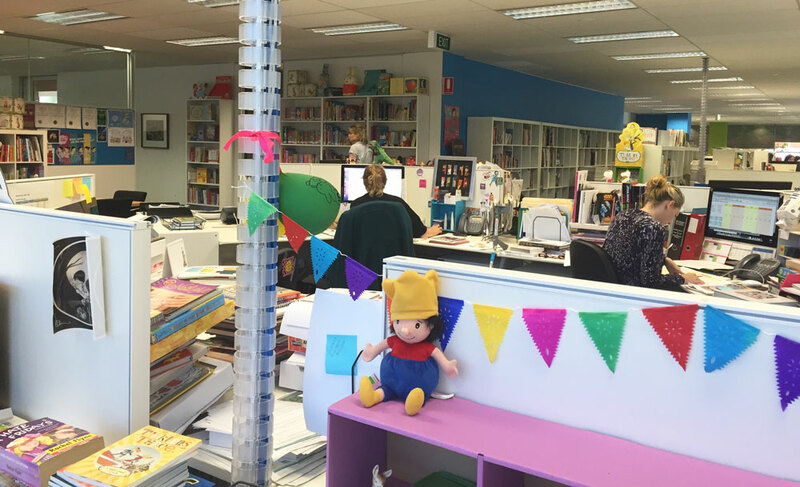 Before she was a children’s books editor, Marisa also spent a year as the YA fiction reviewer for the Canberra Times and worked with the Public Libraries Unit at the State Library of Victoria. She completed her Bachelor of Arts (Political Science/Media & Communications) at the University of Melbourne in 2006. After I finished my university degree in 2006, I worked at a religious magazines’ publisher as an editorial assistant. I hated the environment, but I stuck with it and learned enough in six months to apply for a junior editor role at Hardie Grant Egmont and get an interview. The then-commissioning editor Hilary Rogers hired me, and I’ve been at HGE ever since, aside from an 18-month sojourn overseas. It’s worth noting that I was lucky enough to be looking for an entry-level editorial role in trade publishing at a time when entry-level roles were still being advertised regularly. This unfortunately seems a lot less common now that teams are leaner and rely more on unpaid interns and freelance editors to fill the gaps in capacity. WHAT ARE YOUR MOST RECENT PROJECTS? The great thing about being away for eighteen months is that a number of projects I commissioned in Australia right before I left – 2014 Ampersand winner Erin Gough’s The Flywheel, Melissa Keil’s The Incredible Adventures of Cinnamon Girl, Chris Miles’s Spurt, and Steven Johnston’s The Other Side of Nowhere – have all been published in my absence. While I’m suffering from a small amount of FOMO for not being here during the final stages of production, I’m still very proud of the development work I did with each of my authors, and so proud of their successes and growing profiles in a tough market. I’m excited to be opening our list to new writers and new projects, too. We are lucky at Hardie Grant Egmont that our offices are very modern and light-filled and absolutely PACKED with books. I sit with my back to a massive window that lets in the warm afternoon sun, at a lovely big desk in the corner that lets me look out at my colleagues and the greenery outside. Being tucked away in the corner is quite a coup as our offices are open-plan – great for keeping in close contact with the sales and marketing teams, but usually not so great for close editorial work requiring total silence. In theory, I work 9am-6pm on weekdays, with a break for lunch with my work-besties if I’m lucky, but as for most people in publishing, this is rarely the case. I usually ride my bike to work but if I’m catching the train, my day begins early with reading a manuscript, or checking and responding to emails on my phone. In the morning, I also run through my to-do list for the week and think about what I can get done that day – whether it’s to finish the edit I’m working on, finalise blurbs or sales copy, chase an author for their manuscript, or finish preparing for my next acquisitions meeting. The rest of the day is taken up with actually doing these things, as well as attending various meetings with my colleagues, authors, designers and illustrators. I also have a broader to-do list, which has on it both ambitious (aim high) and strategic (think big) tasks, and which I’m always thinking about and adding items to. These could be anything from “convince Penny Wong to write a picture book” to “commercial non-fiction: can we do it?” to “lock in strategy meeting to discuss plans for the next Ampersand Project”. It boils down to this: start from the beginning and keep going till it’s done (in thirty-minute blocks, if necessary). Not very elaborate but as a reformed procrastinator, this is the only thing that works for me. Like nearly everyone working in children’s books, I was a particularly keen reader as a kid – happy to snuggle up with everything from Little Women to Sweet Valley High to our Family Circle childhood ailments guide. I’ve become somewhat more discerning in my tastes as an adult, but the passion for story and drama is still strong. I suspect if I’d never made it into editorial, I would still have been happy enough in any aspect of publishing – just being close to the books is appealing to me – but editorial is really where I feel at home and in my element. It’s utterly life-affirming to see a spark of an idea grow through development and hard work into an actual book, or an actual series, that is then devoured by young readers. Of course, it doesn’t hurt that reading as a child is one of the best predictors of success and happiness later in life – so I feel like I’m doing a public service by making sure Australian children have access to awesome Australian books. More than anything, I take inspiration from my authors’ wild imaginations. There’s nothing I like better than getting stuck into a new manuscript and feeling my way through the great bits and the not-yet-great bits. Collaboration with writers is one of my favourite parts of the job. Publishing in a small territory is hard. Among other things, you have to dig deeper to find the great manuscripts and the clever, ready writers; you rely more on international sales to offset smaller local sales; and you know your readers will inevitably be drawn to the shiny blockbuster overseas releases, so the bar for competition is set very high. But then nothing worthwhile is easy, so they say, and it’s a tremendous feeling when you’re able to achieve big success despite these challenges – whether that’s getting a debut author into a massive annual writers festival or receiving great support from ASO or achieving strong sales in the trade. WHAT IS YOUR VISION AS A BOOK INDUSTRY PROFESSIONAL? I have a range of goals for the next few years, some achievable and some outlandish. At the forefront of my mind is that I want to build an even bigger Australian YA list for Hardie Grant Egmont – at time of writing, we were the second largest publisher of Australian YA last year, after Allen & Unwin, which is terrific for us and also for Aussie writers. I also want to see a new golden age open for Australian middle-grade fiction. It’s hard to find great scripts for this age group, and our market tends be dominated by books from the US and UK, but I’m sure it can be done. Also, I want every spot in the top ten children’s bestseller list to be a Hardie Grant Egmont title, at least once. In the literary world at large, I’d like to see fewer divisions between boys’ and girls’ books, and yet also more YA written by men and aimed at teenage boys. More diversity in publishing. More Australian middle-grade books published and packaged well. And, while we’re at the wishing well, bigger sales volumes for Australian books through the trade! Which would mean bigger royalties for local authors. I’ve just started Elena Ferrante’s Those Who Leave and Those Who Stay, the second novel in her Naples trilogy, and it is completely sublime – whoever she is, Ferrante is my new favourite writer. I also love Meg Rosoff, Alison Bechdel, Rainbow Rowell, Lois Lowry, Vikki Wakefield, Jennifer Eagan, Marjane Satrapi, Judy Blume, Tiny Fey… the list is endless. I’ve got two. Erin Gough is the author of The Flywheel, a contemporary YA novel in which seventeen-year-old Delilah drops out of school after her romance with a straight girl goes sour – only to get stuck running her dad’s struggling café while he’s travelling. And secondly, Melissa Keil, author of two hilarious and heart-warming John Hughes-esque romantic comedies – Life in Outer Space and The Incredible Adventures of Cinnamon Girl. These women are the winners of the 2014 and 2013 Ampersand Projects, respectively. Like this editor interview? Follow WordMothers or Subscribe to meet more great female editors!